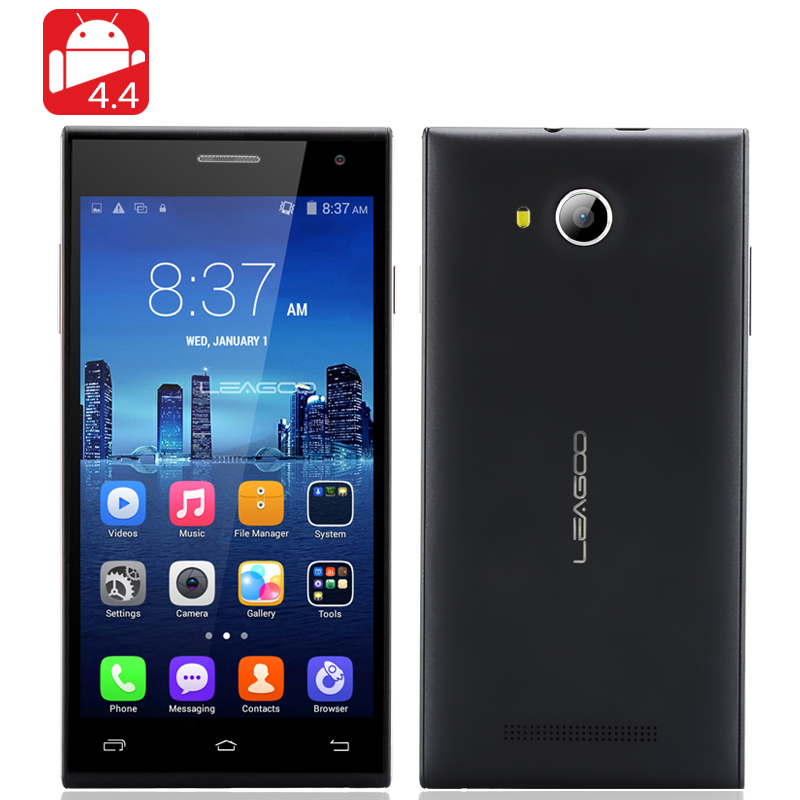 Successfully Added LEAGOO Lead 5 Android 4.4 Smartphone – 5 Inch 854X480 IPS Screen, MTK6582 Quad Core 1.3GHz CPU, Bluetooth (Black) to your Shopping Cart. 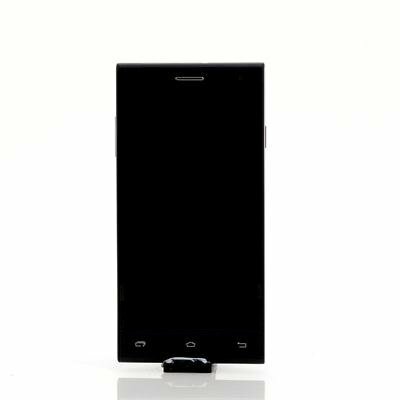 The LEAGOO Lead 5 Android 4.4 Smartphone features a 5 Inch 854X480 IPS Screen, a MTK6582 Quad Core 1.3GHz CPU, Bluetooth and much more. LEAGOO, a new smartphone brand from China is here with their latest LEAGOO Lead 5 smartphone available now. Notable features for the LEAGOO Lead 5 include NFC functions, a 7.9mm thin chassis with an aluminum frame, 2800mAh battery, dual SIM standby support and an Android 4.4 KitKat operating system. It is a high quality smartphone that is suitable for those looking for a more affordable device, which is in line with the LEAGOO brand philosophy of "Practical, Affordable and Stylish". Capture epic photos with the 8 megapixel rear camera or use the 3.2 megapixel front-facing camera for snapping selfies. The MTK6582 quad core that this smartphone uses produces such a great performance that even big name brands have already adopted the technology and more than 20 phones are now on sale using it. The MTK6582 is based on 28nm quad-core ARM Cortex A7 architecture and clocks at 1.3GHz.